Who’s who is each litter? Zoo staff shaves a small part of fur on each cub for quick identification. 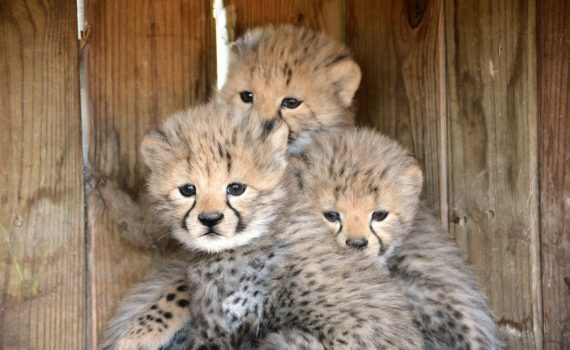 Don’t forget to tune into the 24/7 live Cheetah Cam!